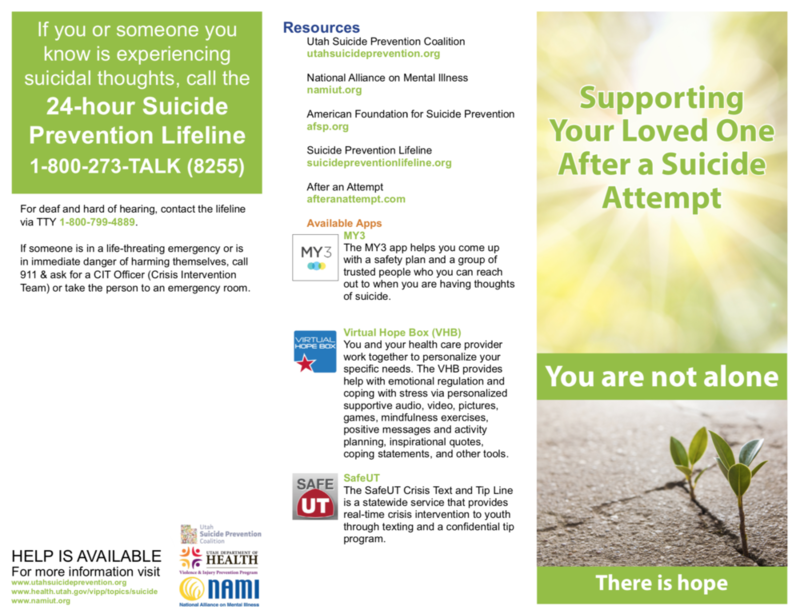 Safety Planning Intervention that was developed by Barbara Stanley, Ph.D. and Gregory K. Brown, Ph.D.
MY3 is a free app for Apple and Android phones that lets you stay connected when you are having thoughts of suicide. You define your network and your plan to stay safe. 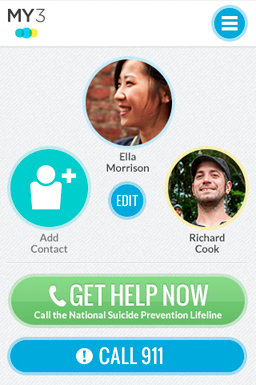 With MY3 you can be prepared to help yourself and reach out to others when you are having thoughts of suicide.